TOTAL and Titan Reports will save you time at every step of the way. With rock-solid stability, highly intuitive interfaces, and blazing speeds, you'll wish you would've switched sooner. You shouldn't have to live without multi-field canned comments, digital workfiles, a free integrated mobile app, or the ability to work from anywhere on any device. Get one-on-one walkthroughs, live support, videos, and more when you switch. 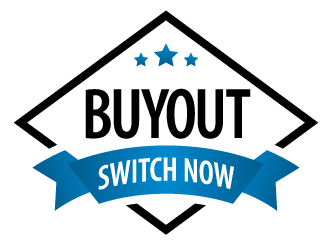 With our Buyout Program, you get a prorated discount on TOTAL for what you've already paid your software vendor over the past 12 months. That means you could even switch for free! Still not convinced TOTAL is right for you? Our free 30-day all-access TOTAL trial includes everything you need to save the most time — from gaining orders to mobile data and sketching to report writing, compliance, and delivery. Put it to the test on your next assignment! Live and recorded webinars cover switching, marketing, etc.